Great Truck, Ready to Work, call 4 info. 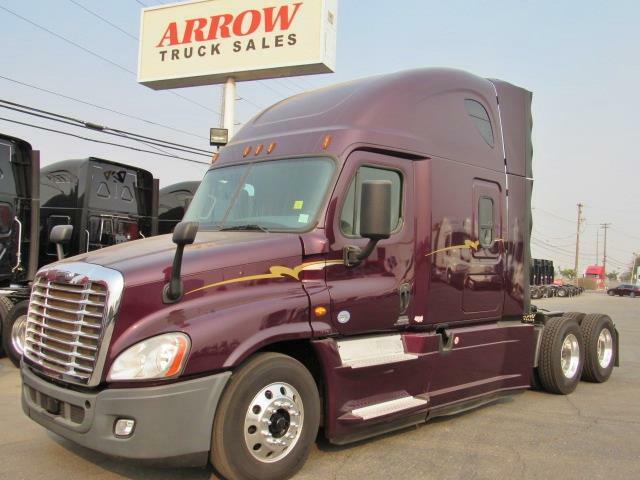 90day/25,000 mile Engine, Transmission and Rear End limited Auxiliary Power Unit-APU.Plus Remainder of Factory Warranty, Extended Warranty Available. New tires super clean truck. DOT ready and PM Service.